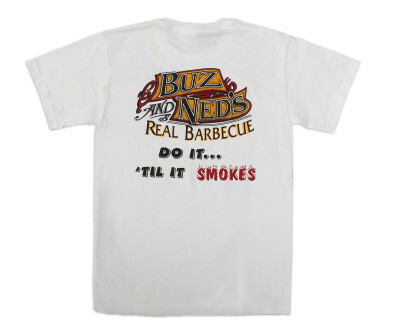 ‘THE PIT MASTER’, Ned’s favorite. 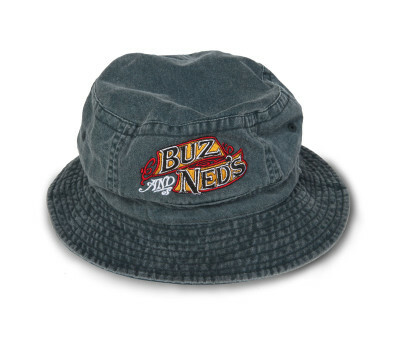 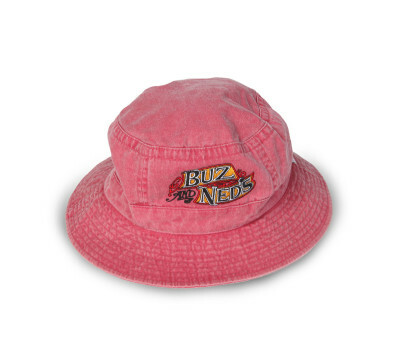 This 100% cotton pigment dyed and garment washed hat is as soft as Buz and Ned’s world class mac and cheese (minus of course the crunchy stuff on top). 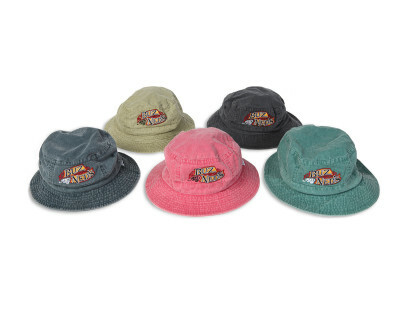 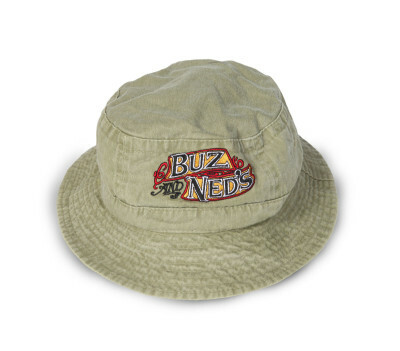 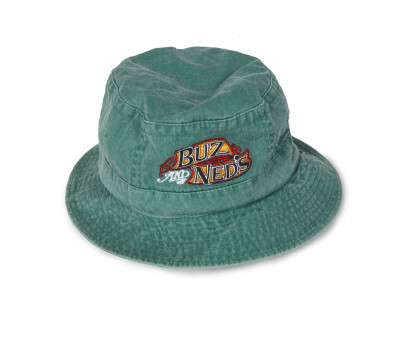 This classic goes by many names… crusher, bucket hat, boonie hat… but they’re all the same when it comes to protecting you from the sun in an extremely casual way. 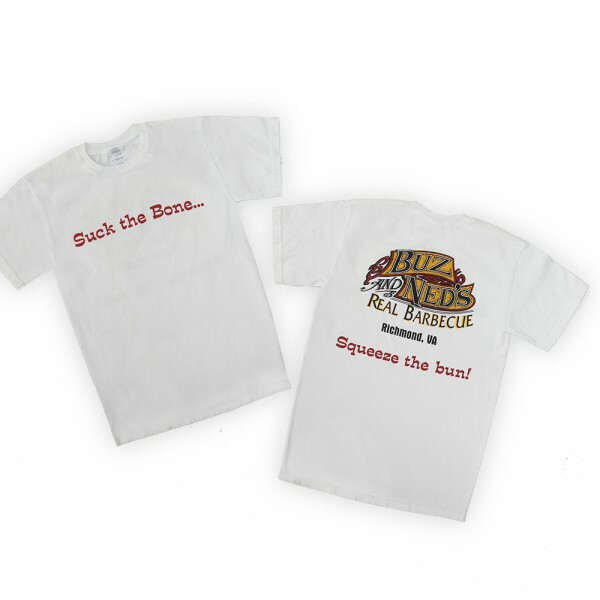 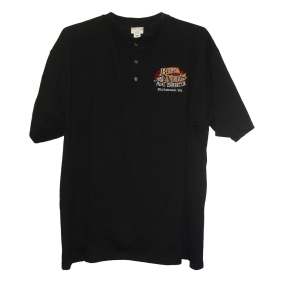 Perfect for those of you stationed at the pit on a sweltering summer day… turning the pig, swatting flys and downing an ice cold one from time to time. 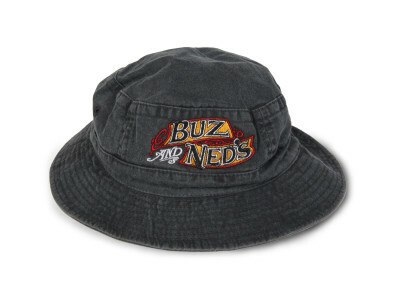 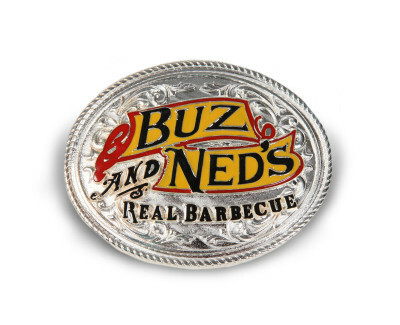 Reminds us of some great Buz and Ned’s parties… Ahhh life is good. 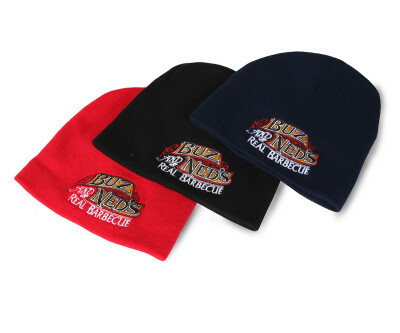 XL Size Fits Many Heads. 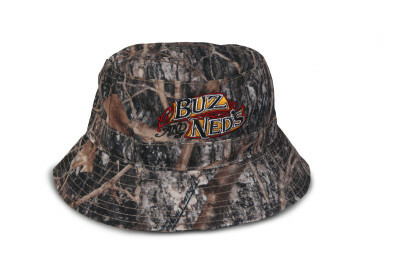 CAMO is available also but made of 60% cotton, 40% poly which is somewhat less soft than the other hats but infinitely more stain and fade resistant and durable..